A pair of dueling Fyre Festival documentaries—one on Hulu and one on Netflix—are giving viewers a better idea of how a festival-turned-shitshow managed to so badly botch its spectacular promise of being one of the greatest events the world had ever known. While countless people were burned by the scam, Maryann Rolle’s story was one that stayed with viewers. Now, a GoFundMe campaign trying to help right a wrong has raised more than $150,000. 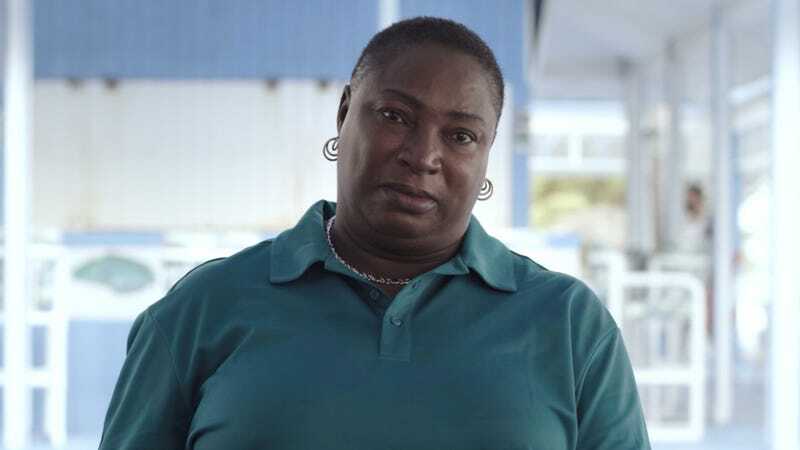 Rolle, the owner of a restaurant at the Exuma Point Resort in the Bahamas, discusses her ordeal in Netflix’s FYRE: The Greatest Party That Never Happened. Rolle said she had a team of 10 people working for her around the clock—all day and night—making food to feed everyone working on the project. After the festival stiffed her, she says that she lost $50,000 of her own money. She now doesn’t “even like to talk about the Fyre Festival” because of the pain it’s caused her. Just seven days after its initial launch, the campaign with an original goal of $123,000 had by Monday evening raised more than $152,000 through nearly 5,000 donations. The campaign was also shared to Instagram this week by Ja Rule, who co-founded the festival with entrepreneur Billy McFarland (the guy who’s going to prison for this whole mess). McFarland, the tech bro mastermind behind the fraudulent operation, pleaded guilty last year to two counts of wire fraud for swindling investors. He was sentenced in October to six years in prison.